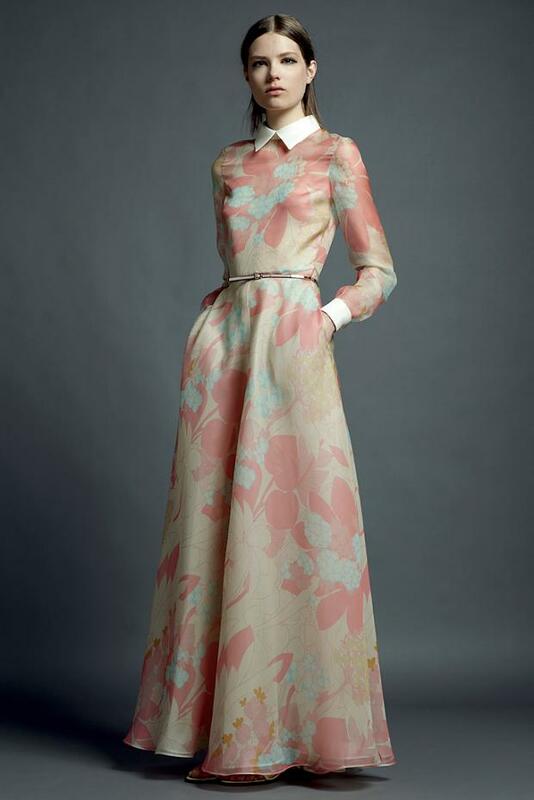 Who isn't drooling over Valentino's resort 2013 collection?! Seriously! 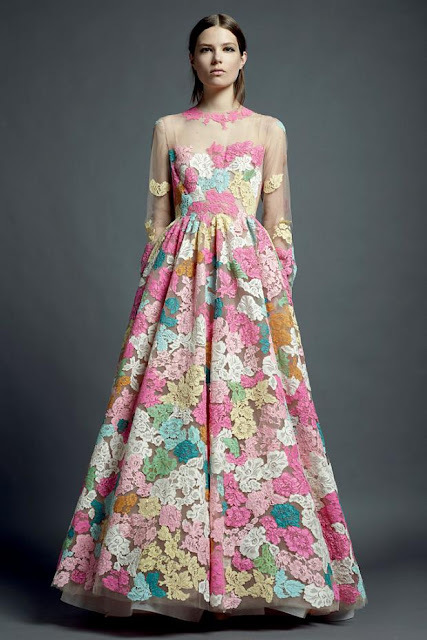 The beautiful pastel flowers mounted on those delicate sheer fabrics make for the perfect modern fairytale. Here are only a few of my favorite pieces!